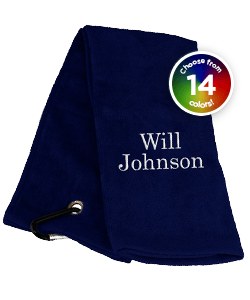 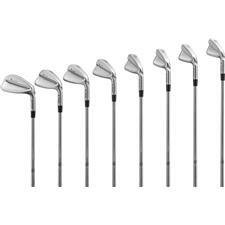 No golf bag is complete without golf iron clubs. 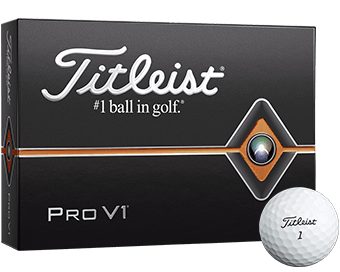 After all, when the green is almost within reach, you're not going to grab your driver or your putter. 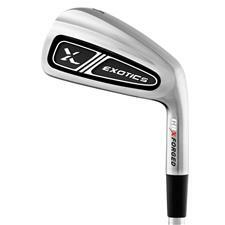 Golfballs.com presents superior golf iron sets in sleek and strong steel or modern lightweight graphite, sold for both right and left handed players. 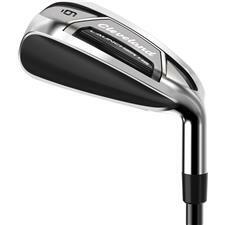 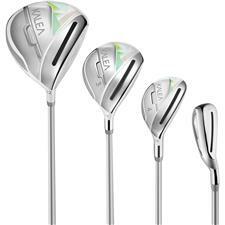 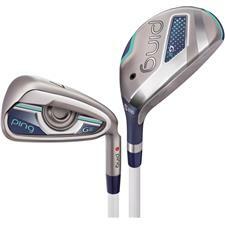 What's more, these iron clubs are designed for distance, accuracy and feel. 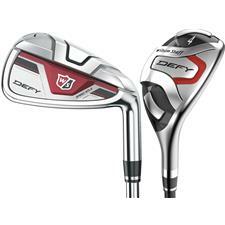 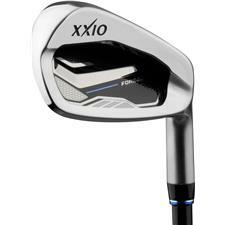 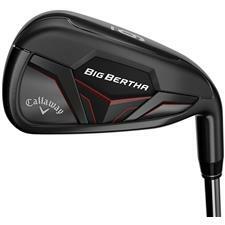 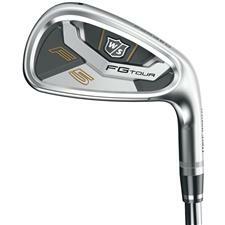 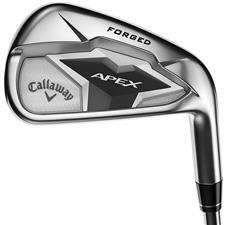 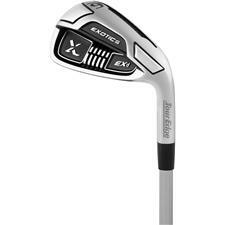 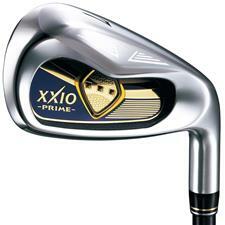 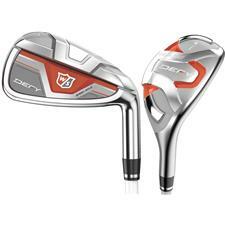 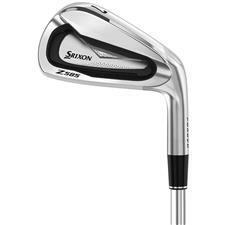 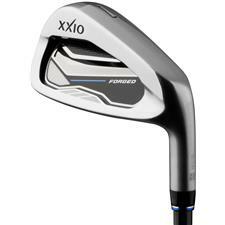 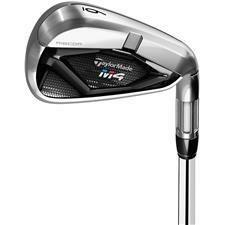 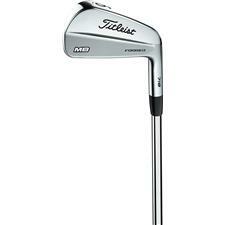 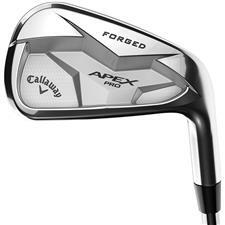 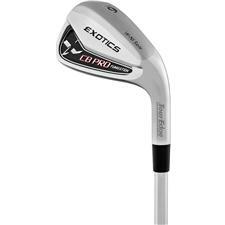 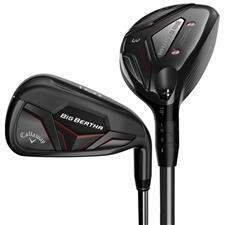 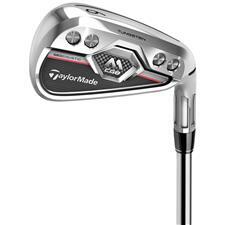 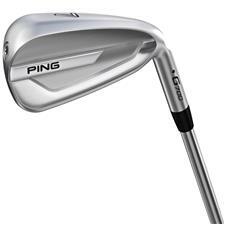 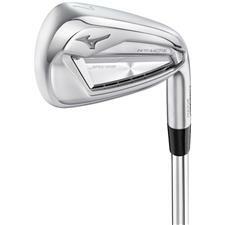 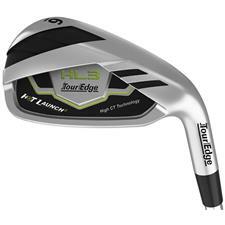 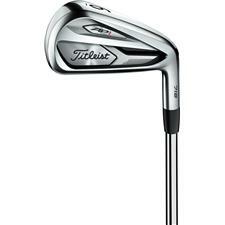 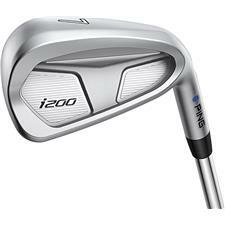 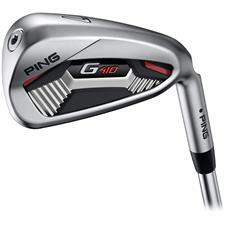 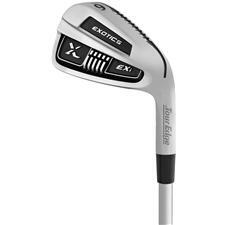 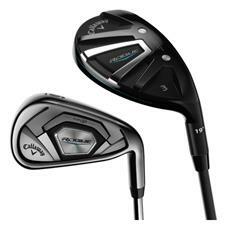 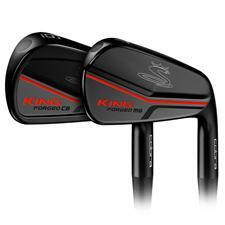 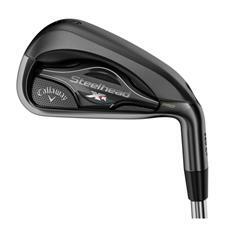 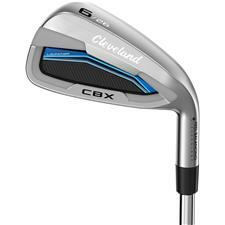 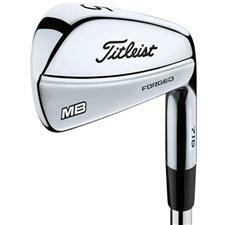 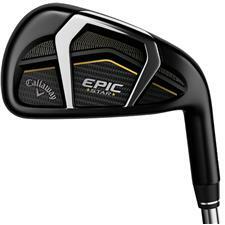 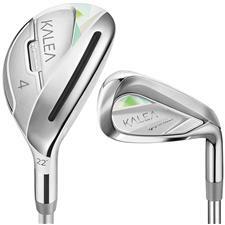 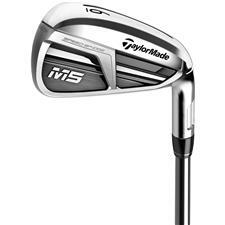 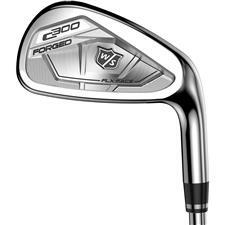 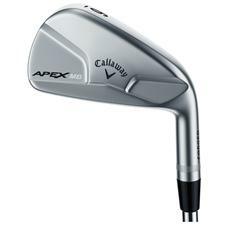 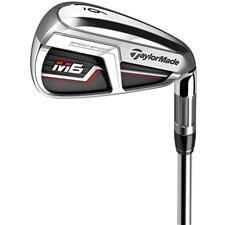 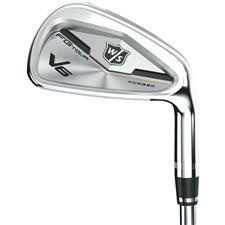 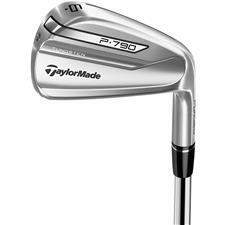 Explore clubs from top brands to find the right golf iron set for you! 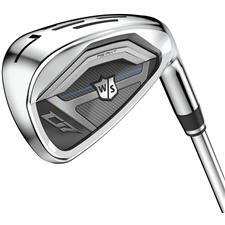 With robust shafts, smaller club heads, and more angled faces, golf club irons designs help get your ball up in the air, off the fairway, and out towards the green. 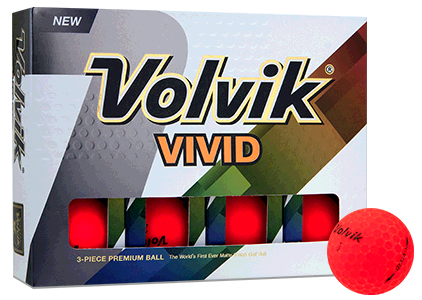 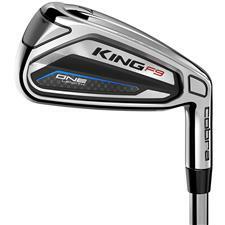 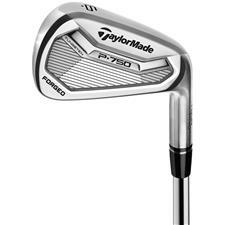 Available in durable forged steel and lightweight graphite, these iron sets come with advanced engineering features like adjustable hosels that provide varying lofts and lies; purposefully positioned centers-of-gravity; and strategically crafted head designs for optimal control. 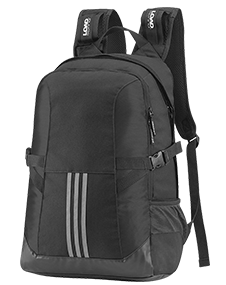 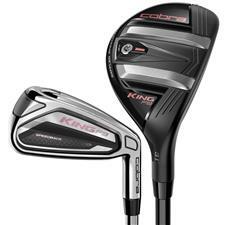 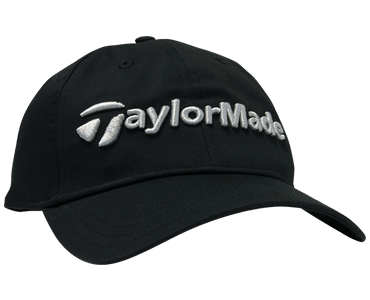 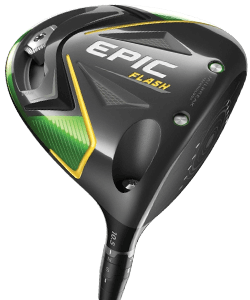 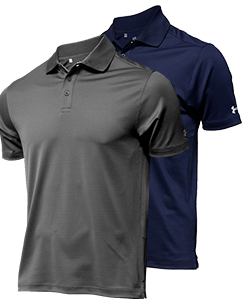 With Golfballs.com, you'll find clubs from top brands like PING, TaylorMade, Nike, Callaway, Mizuno, Cobra, and more, guaranteeing that your new iron set will equip you to conquer the golf course's rough and fairways.